The Big Bang Theory is surely one of the best comedies on TV and it has been going steady for 10 seasons now if not better. The series which had an average 8.4 million viewers per episode in the first season saw 20.3 million viewers in its ninth season. That, of course, is great after being on screen for so long time. There are rumors suggesting that Warner Bros and CBS will be renewing the show soon for two or three more seasons. The show, which is considered as one of the best comedies on TV, is having its 10 season right now. In addition to this, there are talks about a possible spin-off series. According to the report by Variety, a spin-off series named Sheldon is in development. 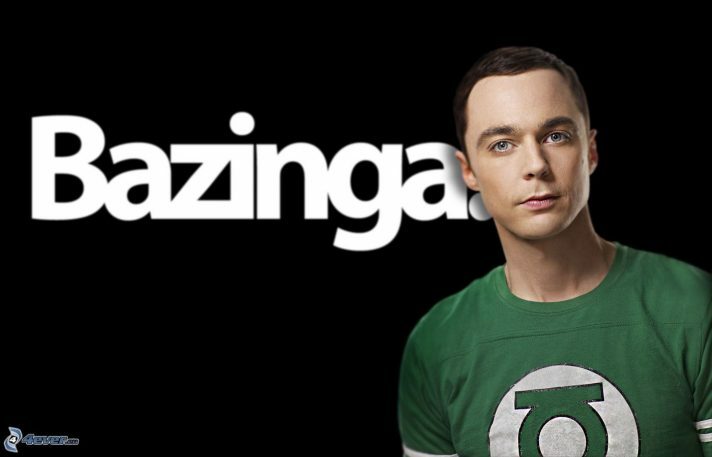 This series will be a prequel to the Big Bang Theory and the sotry will be centered around Sheldon. Jim Parsons, the actor playing the character in the Big Bang Theory, will be acting as the executive producer alongside Chuck Lorre and showrunner Steve Molaro. Co-creator and executive producer Bill Prady will possibly be in the creative team also.